A quick view of the most influential metrics in Apollo Subdivision. 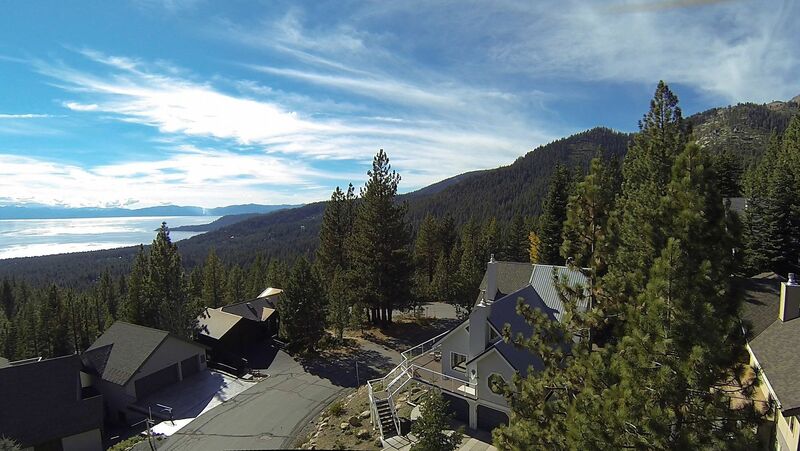 When it comes to Lake Tahoe real estate, the Apollo Subdivision is seen as one of the high end subdivisions in Incline Village, Nevada where the price range of the active homes for sale varies from $900K up to 3M+. With only 93 parcels in this area, it is a rare find to a home in this exclusive neighborhood. Apollo is the highest elevation neighborhood in North Lake Tahoe's Incline Village and is located just off the Mount Rose Highway at an elevation of 7,300’. With street names like "Galaxy", "Jupiter" and "Saturn", you can expect a high altitude lifestyle. This area has lots of hiking trails right outside your door and many un-buildable U.S. Forest Service parcels which brings additional privacy. Many homes have great lake and mountain views. Despite its high elevation, school buses have no problems accessing this neighborhood, except of course for the rare “snow day” that kids pray for! When the snow does arrive, homes in Apollo have quick access to both Diamond Peak and Mt. Rose ski resorts. Both resorts have fantastic lake views and some of the best snow conditions in the entire Tahoe Basin. Sheep Flats meadow is only a few minutes drive away and is one of the most popular high sierra recreation areas in Tahoe. From long hiking trails in summer to snowmobile tracks in winter, Sheep Flats has something for everyone! Property listings for Apollo Subdivision. Browse through the top rated businesses in the most popular categories Apollo Subdivision has to offer. This part contains all educational institutions in Apollo Subdivision. Market analysis data for Apollo Subdivision. View our gallery below for Apollo Subdivision.